Come along and give Jewellery Making a GO! 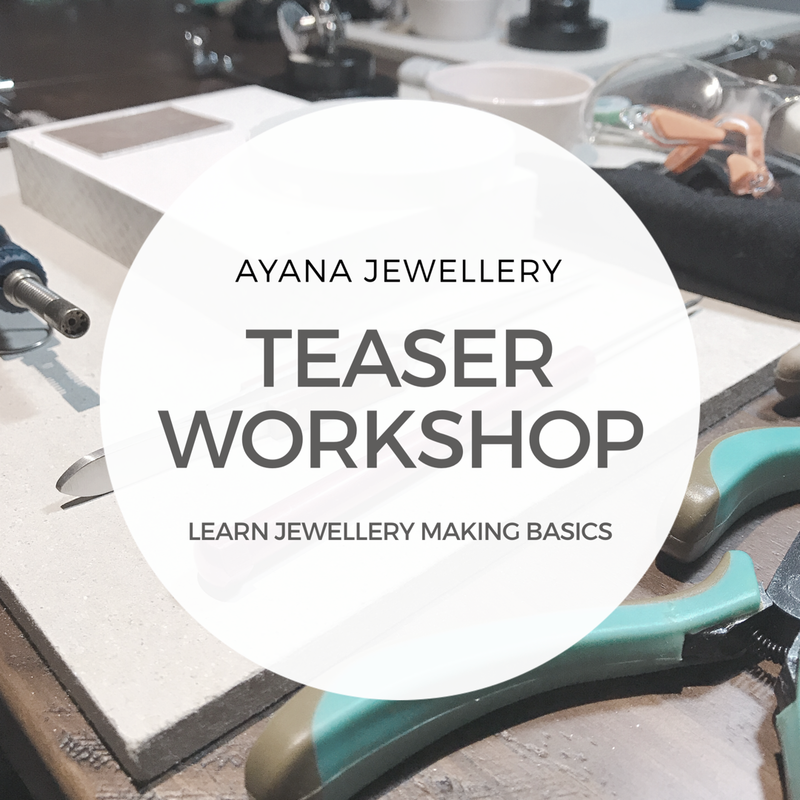 Come along to this 2 hour teaser workshop and learn the basics. 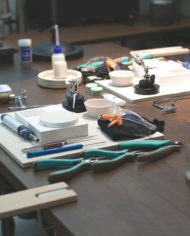 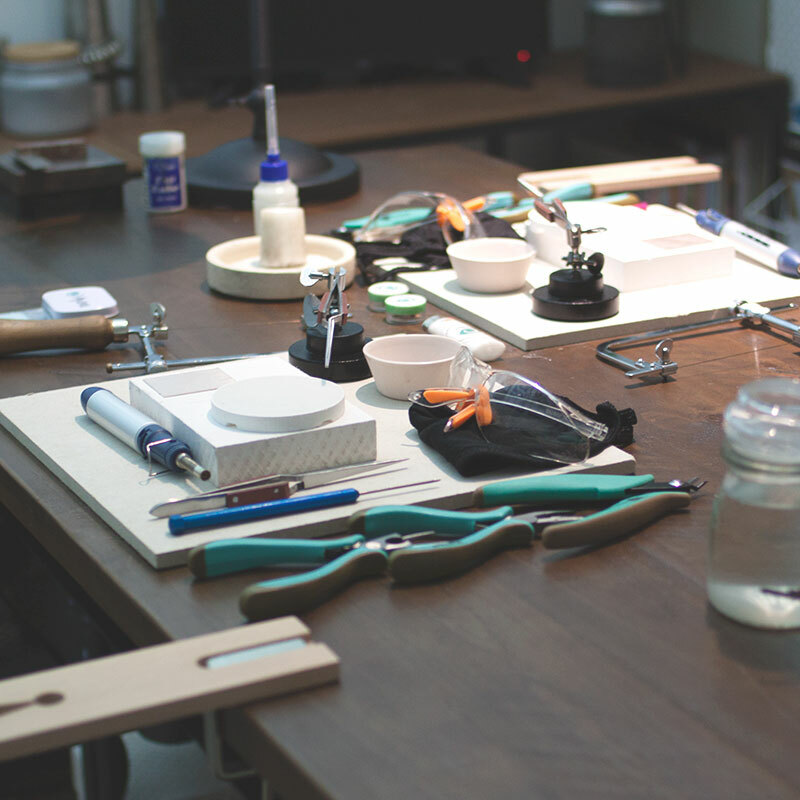 You can choose to make a fine ring or a pair of studs which you can wear straight out of the workshop. Come along to this 2 hour teaser workshop and learn the basics. You can choose to make a fine ring or a pair of studs which you can wear straight out of the workshop! 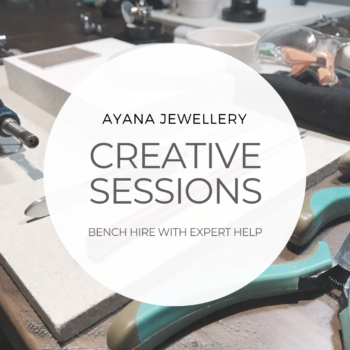 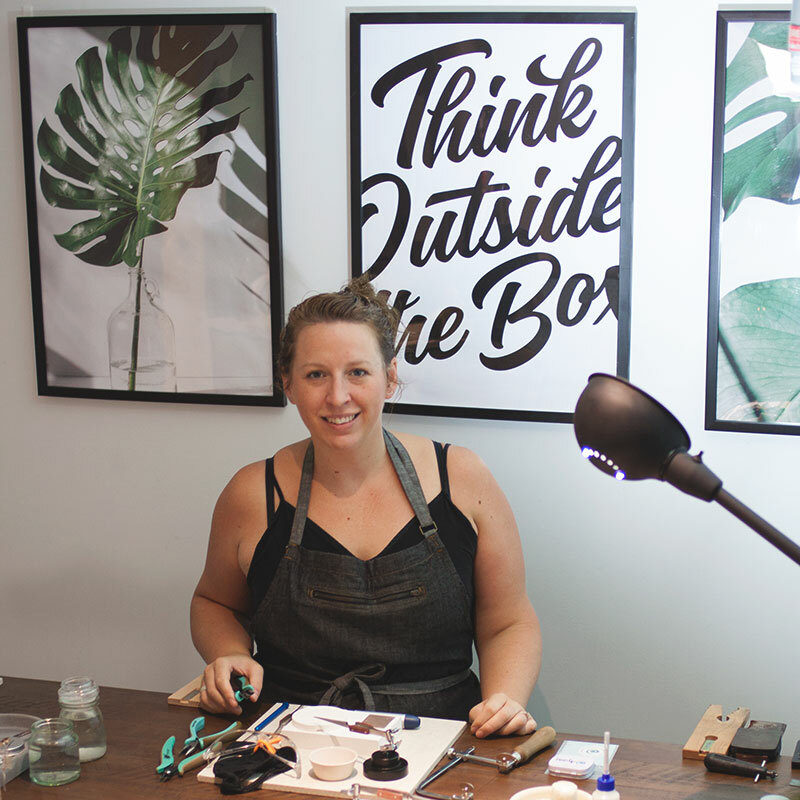 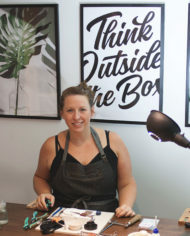 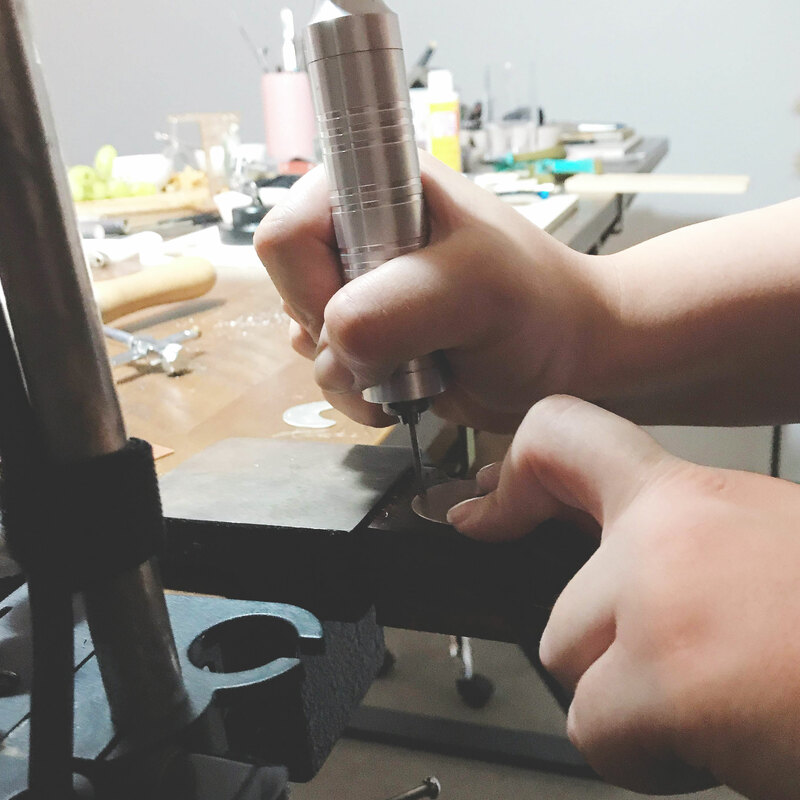 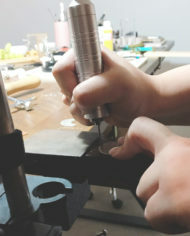 This Teaser Workshop is for beginners, everyone will leave feeling creative and with a sense of achievement with basic skills of silversmithing skills under your belt ready to take on another workshop.